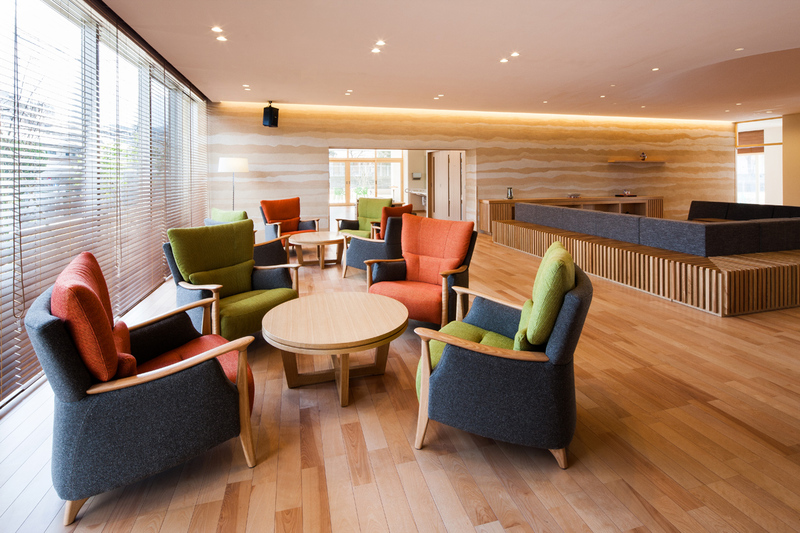 It is a house for senior citizen + day service center located in a quiet residential area in Kitakyushu city. 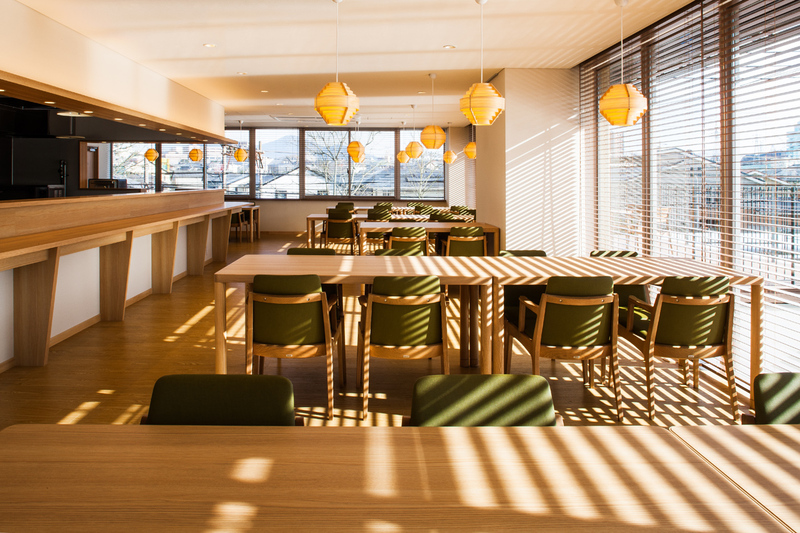 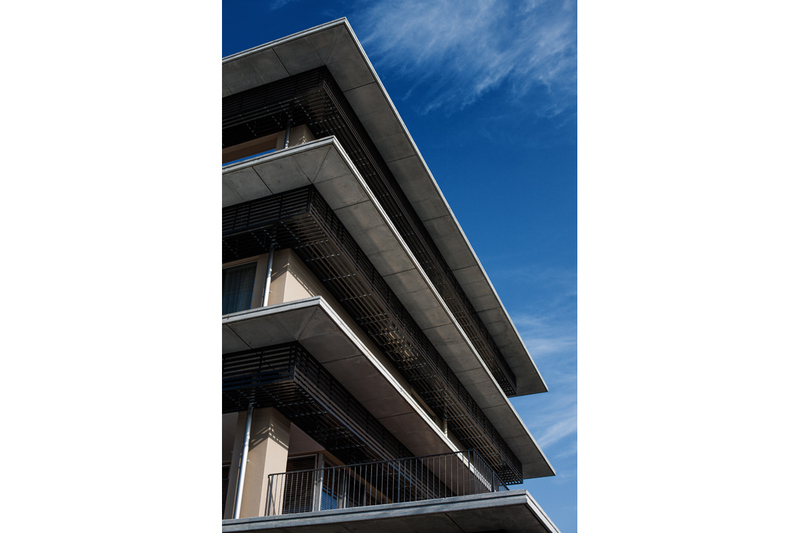 Aims for high quality service which had never been build before in Kitakyushu City. 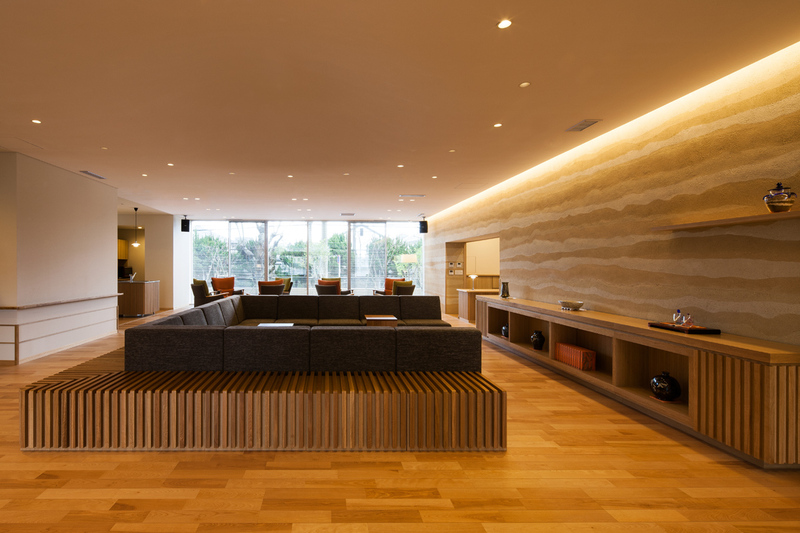 As a pioneer of high quality elderly facilities, since were required to make exceptional kimonos, we searched for a construction method that can only be made here, so we collected the soil at this place before construction and use that soil. 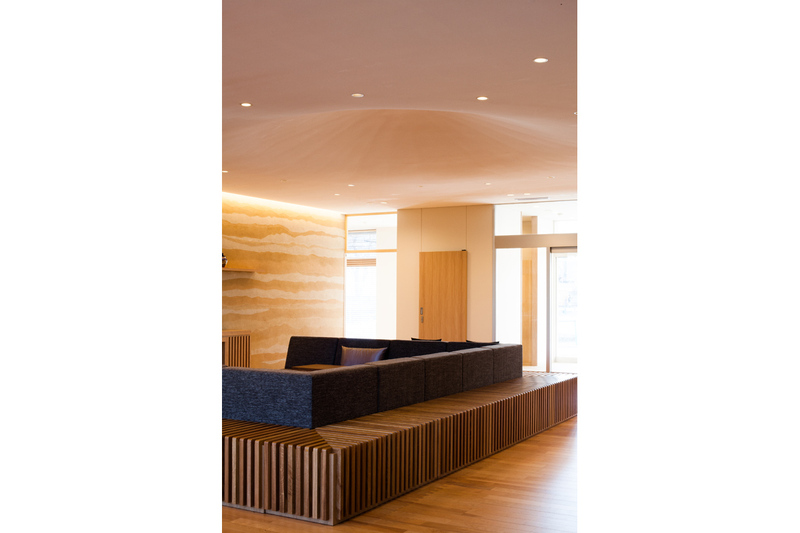 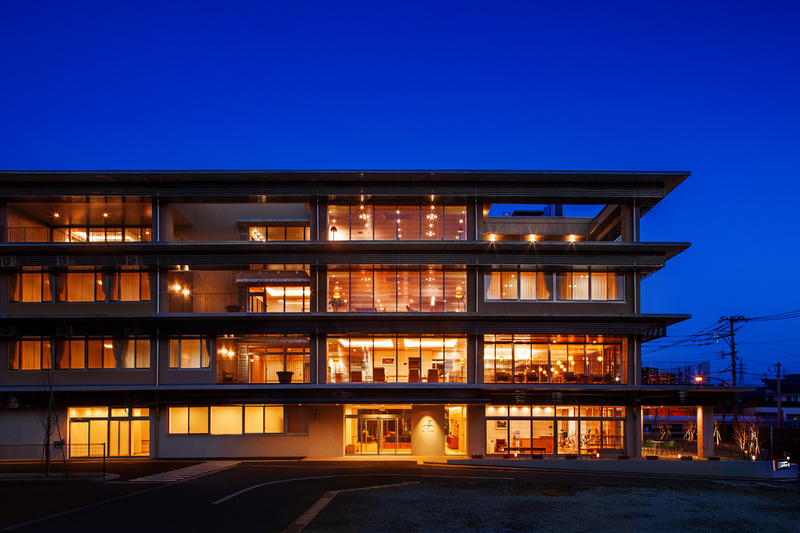 The building design was in collaboration with the local owner craftsman Masayoshi Eri and the ceiling was designed by the domestic dome type ceiling.